Step-by-step instructions on how to fit the Superstar Plasma Chain Device. Also applicable to most chain devices on the market today. The Superstar Plasmas device is a fantastic chain guide that works very well and available at a sensible price (£50, or less if you get lucky with a sale), the only problem I had was that no instructions were provided for installation. This guide takes you through the steps required to install it successfully. 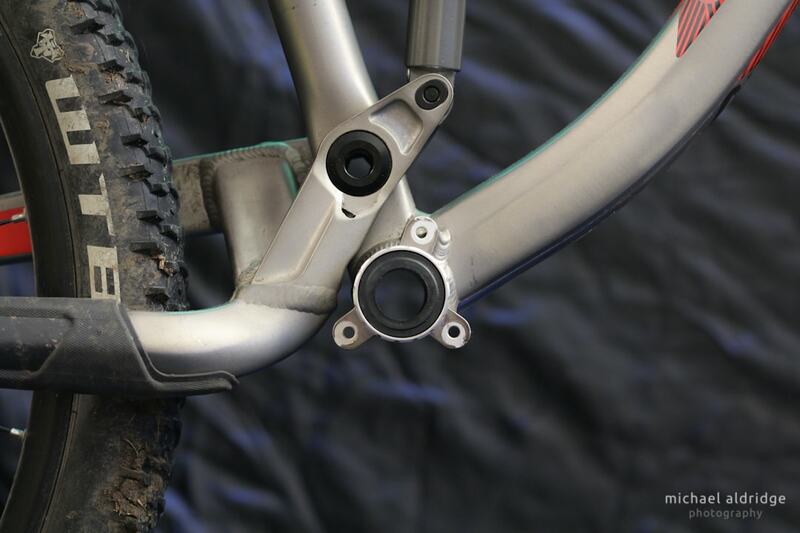 I fit the device to a Trek Remedy 8, 2011 with ISCG03 mounts (aka ISCG Standard), the device is also available in ISCG05 version. 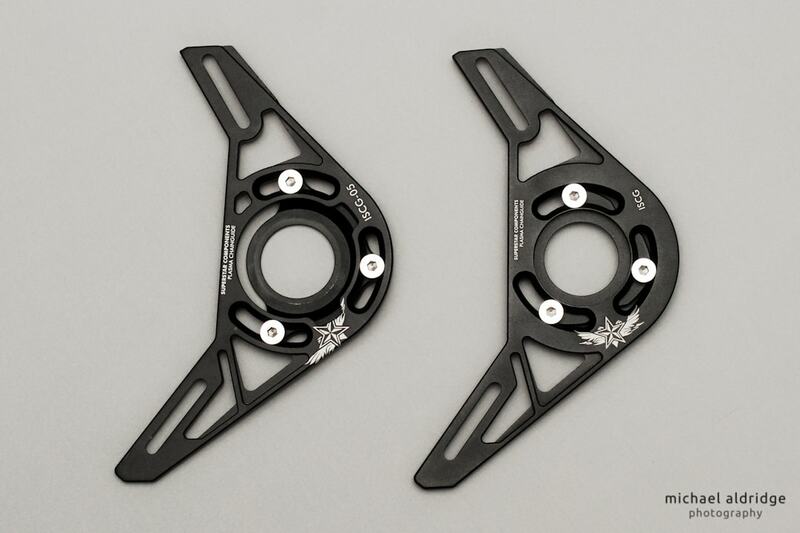 Both versions include a bracket for frames without mounts, the bracket is clamped into the bottom bracket. This manual should be the same for all bikes. 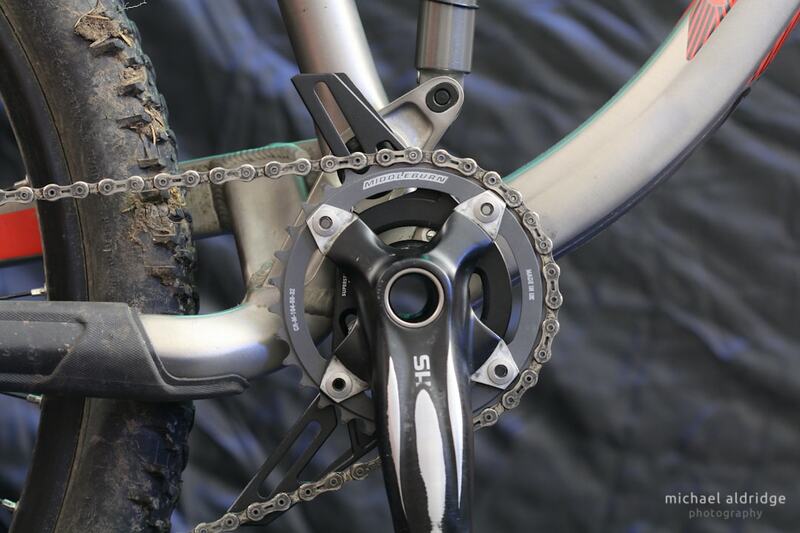 See both versions of the Superstar chain device above. 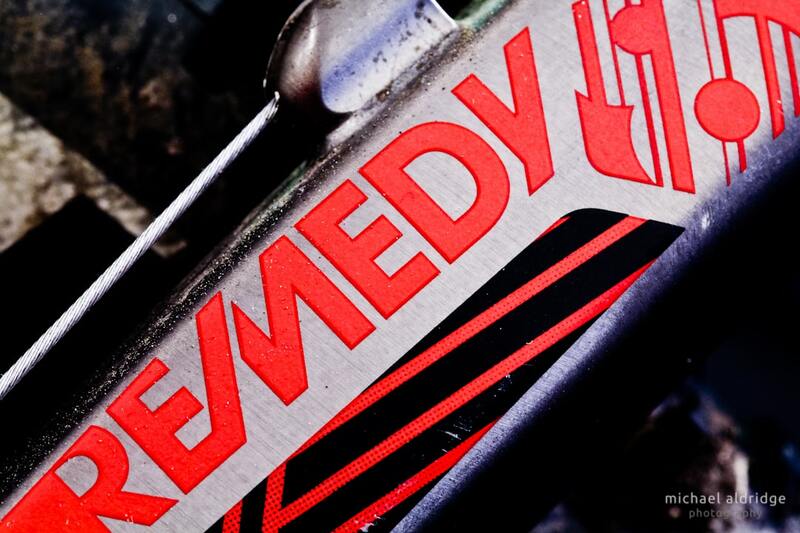 Step 1: Put the rear mech in the middle gear. 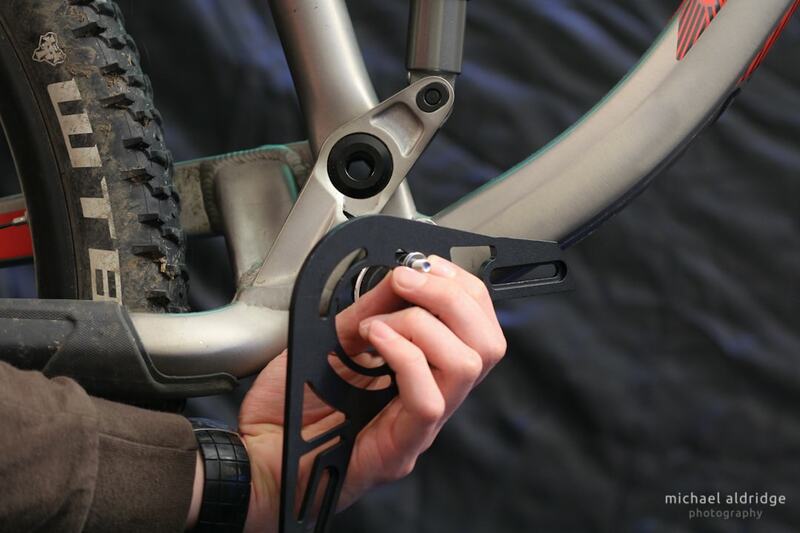 Remove cranks and clean area, run the screws in and out the mounts to clean them of any dirt. 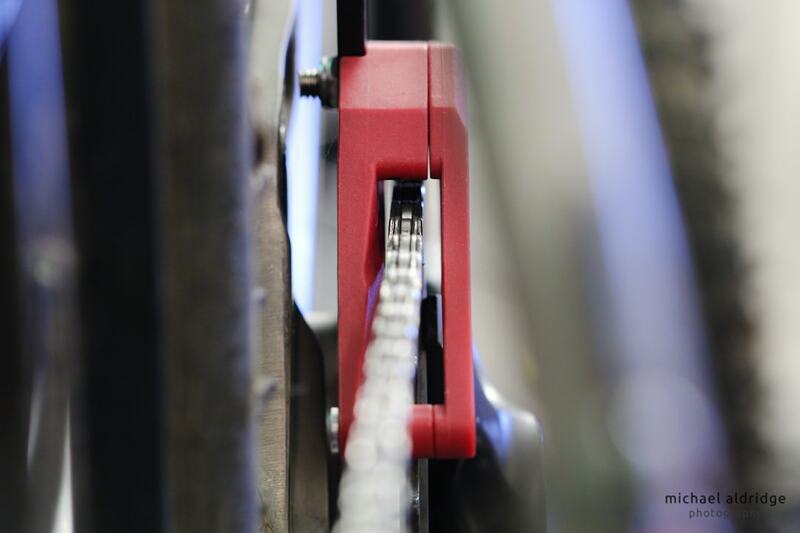 Step 2: The chain device uses different numbers of washers (0-3) to achieve the correct location of the guides on the chain. Unfortunately there is no hard and fast rule as to numbers, so trail and error is required here. Start with 1 washer and see how it goes. My bike ended up not needing any washers. Step 3: Put all three screws in and tighten gently, don’t worry about orientation yet. All screws must have an equal number of washers. 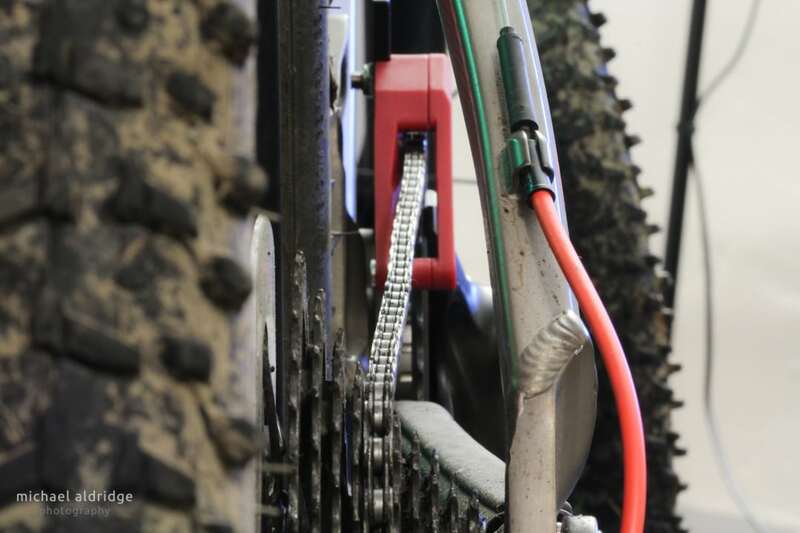 Step 4: Put the cranks and chain back on the bike, ensure they are fully pushed home. Step 5: Now put the guides onto the device; with the Plasma device you do not need to break the chain but with some devices you might have to. 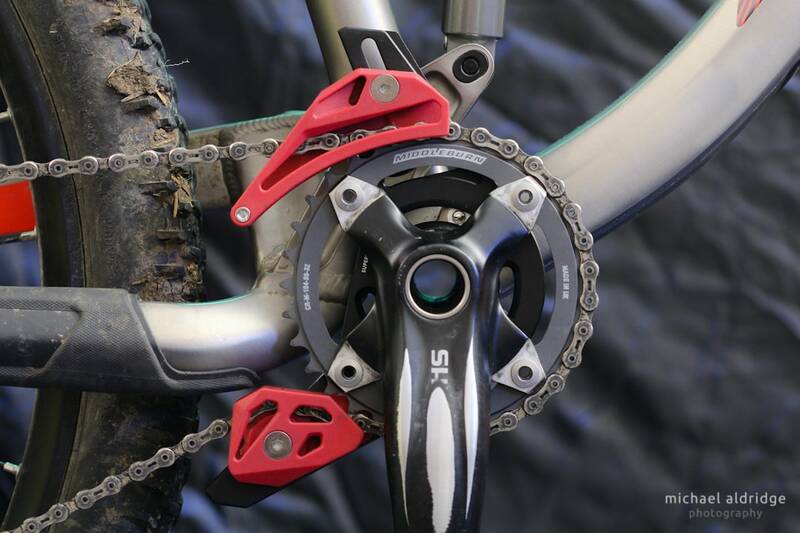 Slide the guides inwards to accommodate your size of chain ring, see the picture for the correct position. Step 6: At this point you need to ensure the guide is located correctly with the washers. 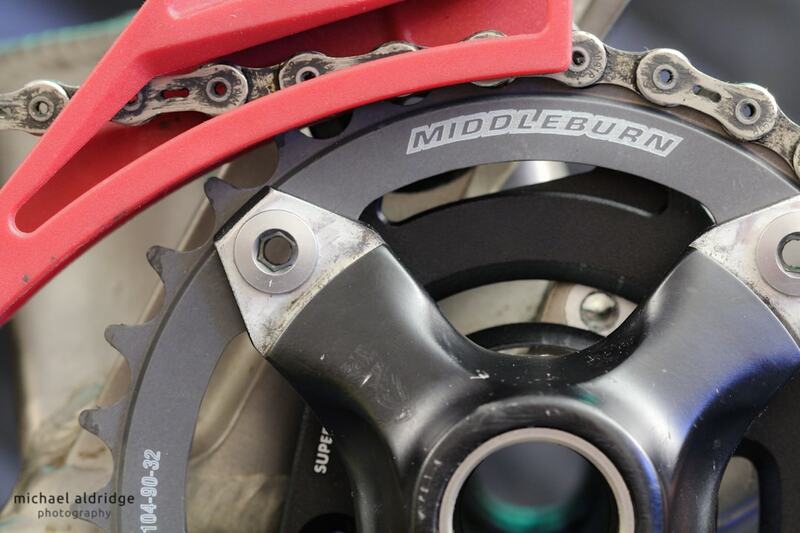 With the rear mech in its middle gear the chain should sit in the middle of the guides (as pictured below). 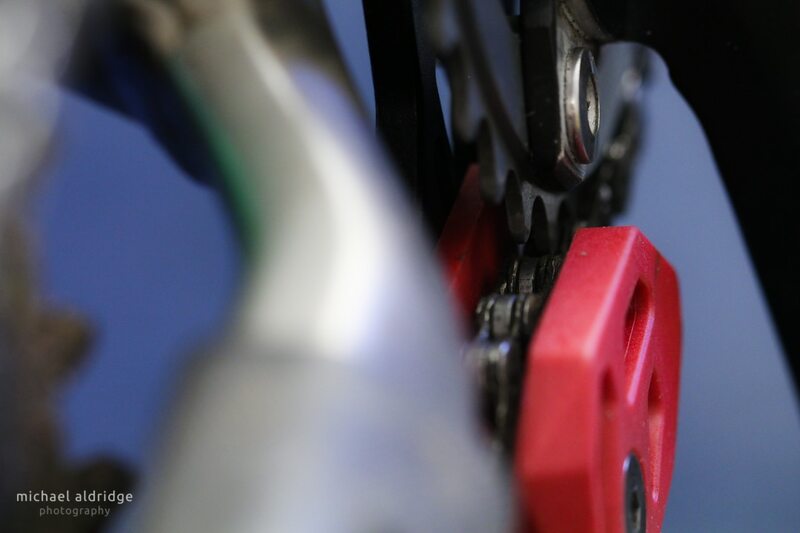 When you cycle through the gears the chain should then move back and forth the same amount either way. If it does not you will need to add or remove a washer and repeat the process from step 2. This can be fiddly but it is worth getting it right. 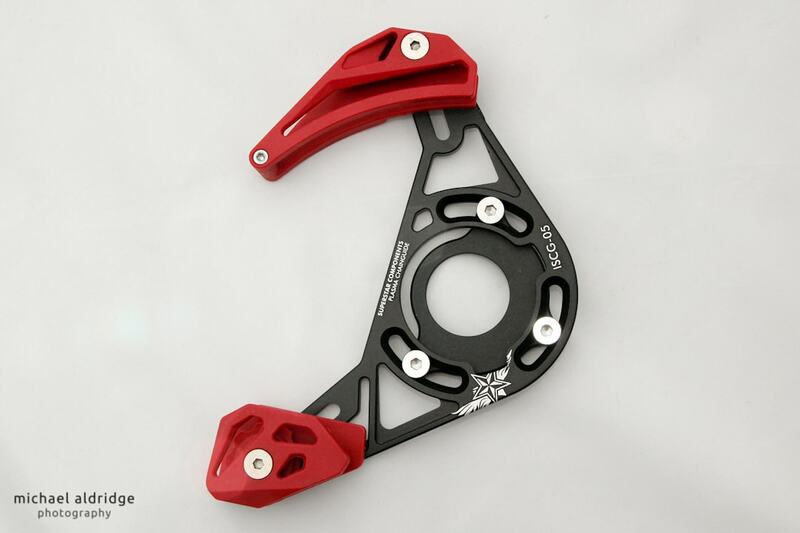 Step 7: Now that you have to correct orientation for the chain, you should loosen the three screws slightly twist the device clockwise or anticlockwise for the correct position. The top guide should engage with the chain as shown below, also remember that full sus bikes need space for the suspension to move. 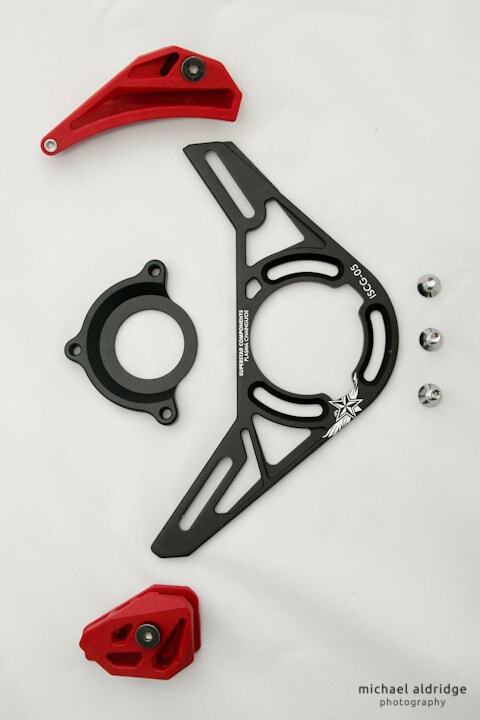 Once you have this sorted, tighten all the bolts and double check the orientation of everything.